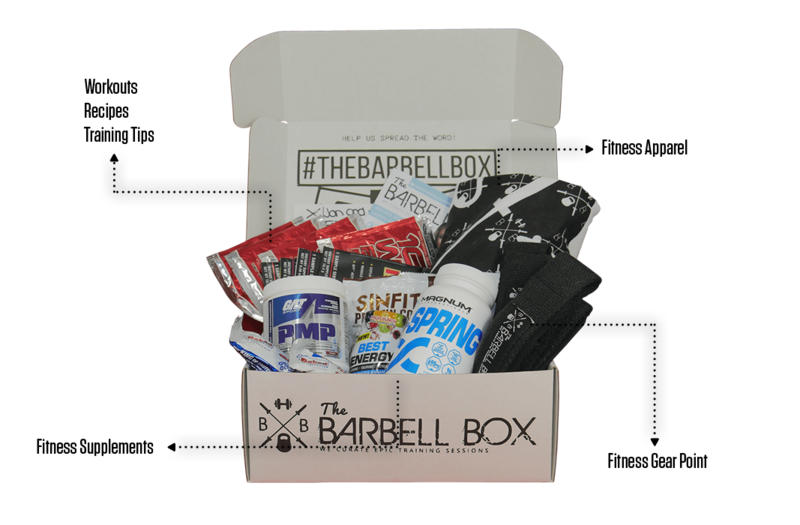 Join The Barbell Box by selecting your plan, gender, and clothing sizes. We unleash our fitness gurus into the fitness world to taste test and try the best products on the market to help you create epic training sessions. Everyone opens the Barbell Box in their own way… What’s yours? Do you neatly cut the tape? Or do you savagely rip into it and treat it like you treat your training sessions? Either way, make sure you share your experiences online with The Barbell Box Community. + FREE SHIPPING anywhere in Canada! Billed once at $599.99 every 12 months. Billed once at $311.99 every 6 months. Billed once at $159.99 every 3 months. Billed once at $54.99 every month. Every month we search the fitness world for the newest, coolest, and most effective Supplements, Clothing and Fitness Gear so we can help you create epic training sessions. "I love trying new products and having the excitement of a fitness goodie box sent to my door each month. 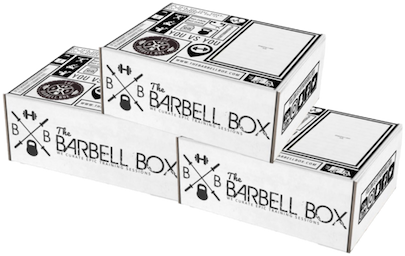 I used to have a different subscription box and when I discovered The Barbell Box I immediately switched and joined the Barbell Box family. Their boxes are always jam packed full of awesome products and fitness apparel that always gave me the reassurance that I got the most bang for my buck and not to mention it arrives on time! I can’t wait to see whats in the next one!" 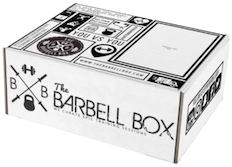 "Whether you’re a die-hard bodybuilder or a general gym-goer getting into fitness The Barbell Box has something for everyone & I can’t express how much fun I have opening a new box each month. The monthly boxes offer the perfect opportunity to sample a variety of new products and flavours without having to commit to full sized purchases of each and I’m constantly being surprised with new brands and new products introduced to me by The Barbell Box. I think it’s the perfect way to reward yourself for sticking to your health and fitness goals throughout the year and a great treat to give as a gift to your fittest of friends! " "I have been a barbell box subscriber since day 1. Every box is very unique with a vast variety of supplements, equipment, clothing, and delicious treats. The excitement of receiving my barbell box every month has not worn off one bit. I literally jump for joy every time I see my box has arrived at my doorstep, immediately tearing it open to see what’s inside. 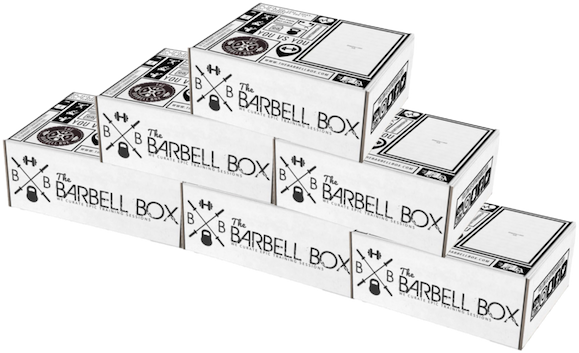 The barbell box offers a great product with great customer service. The team working behind the scenes are very knowledgeable and in tune with the fitness industry. "